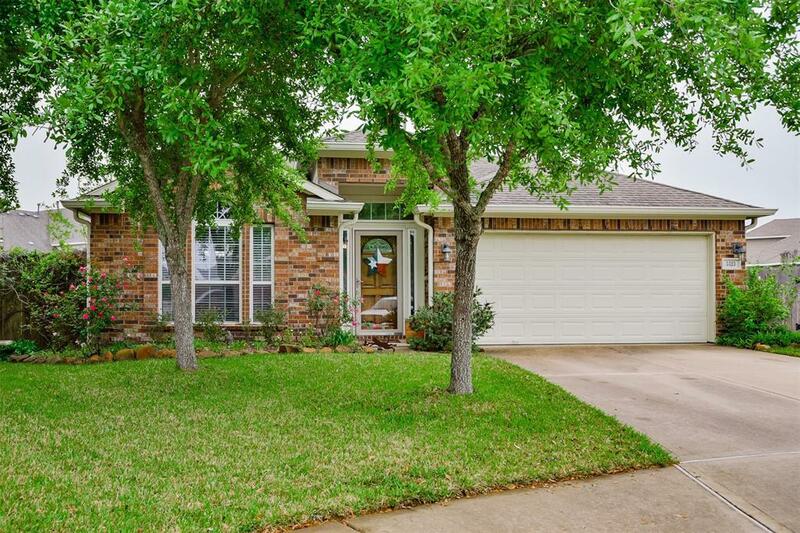 Lovely one story 4 bedrooms and 2 bath home on cul-de-sac in a desirable Fieldstone in Richmond. 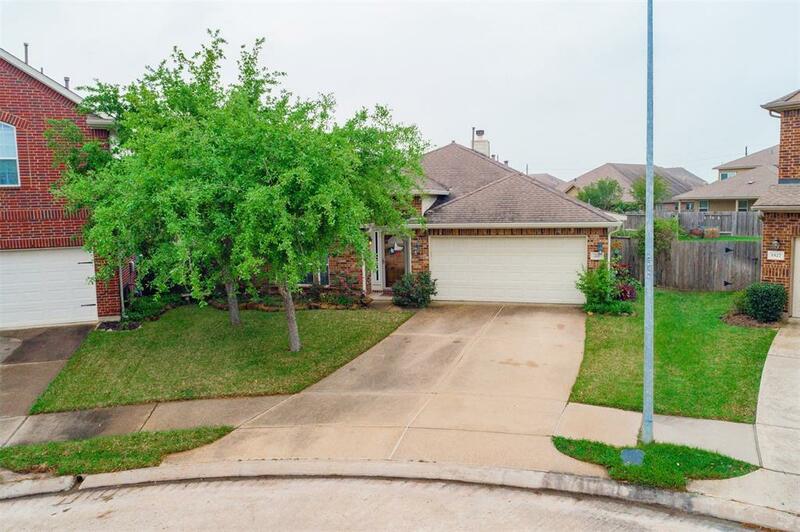 Custom paint, hard wood floors in formal living/dinning combo, granite countertops, large walk in closets. Large backyard ready for a pool. Enjoy quiet time in butterfly garden. Neighborhood park and pool to be enjoyed. 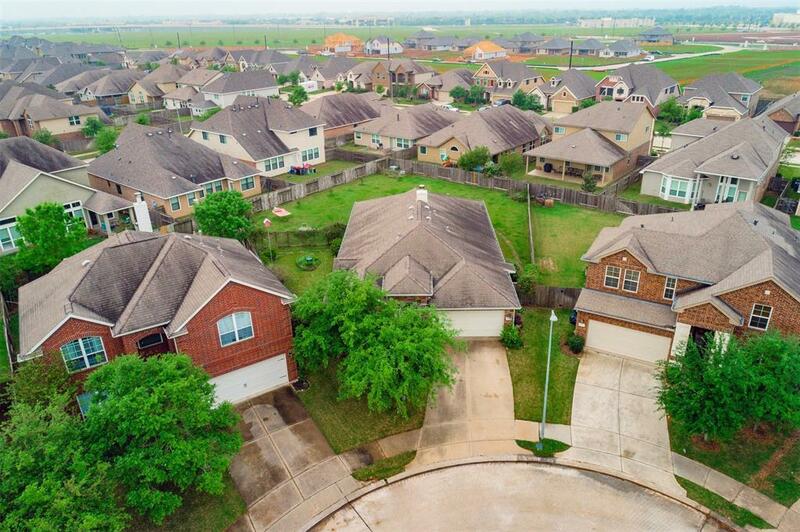 Zoned to Fort Bend School district. 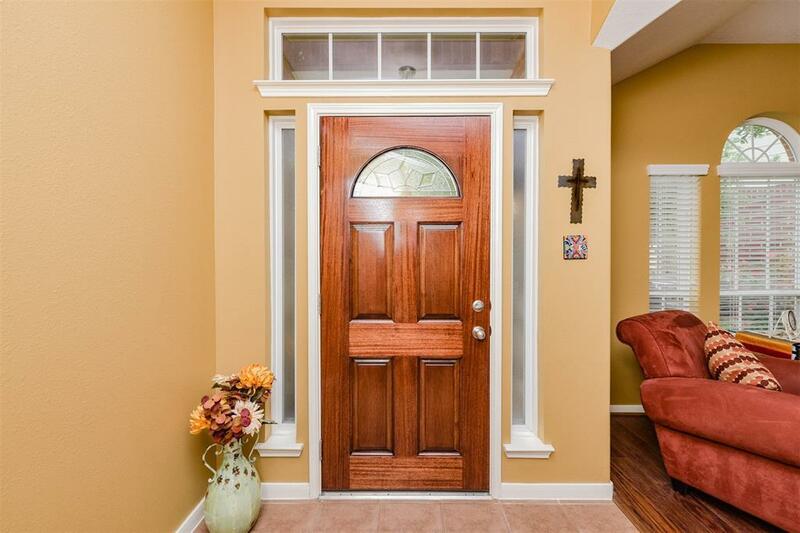 Minutes from shopping, restaurants, and the Grand Parkway. No flooding in Harvey. Must see!